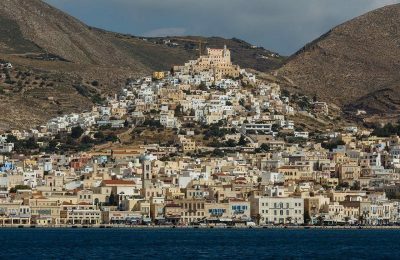 Increasing incoming tourism to Syros, as well as reviving its "Nautical Week" were discussed between Tourism Minister Elena Kountoura and island officials. 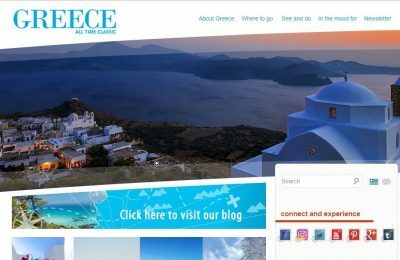 Greek Tourism Minister Elena Kountoura presented the ministry’s actions aimed at keeping ahead of the changing business and market requirements in the digital era, at the ITB Berlin 2019. 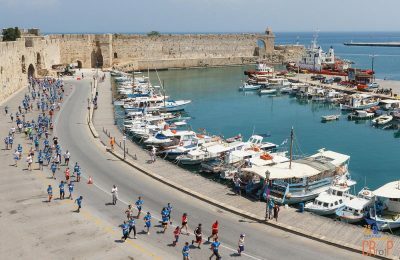 The Ministry of Tourism and the Greek National Tourism Organization (GNTO) are supporting the 6th International Roads to Rhodes Marathon that will take place on Rhodes in April. 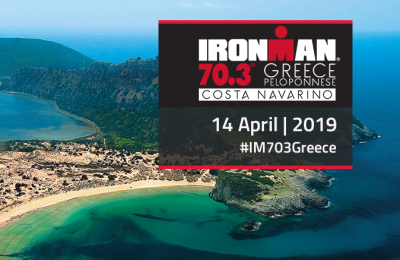 More than 1,500 athletes and triathlon lovers from 61 countries around the world, on April 14, will gather at Costa Navarino in Messinia to participate in the prestigious IRONMAN 70.3 sports event. 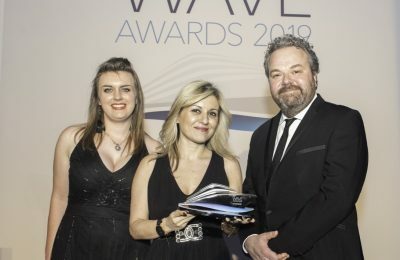 Greece received the "Best Destination (Port or Country)" title at the Wave Awards 2019, which is considered the premier awards of the UK cruise industry. 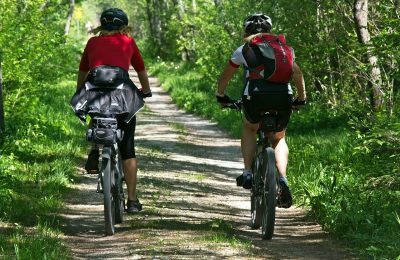 Central Macedonia authorities presented the region’s cycling and mountain biking trails to the Dutch market during the "Fiets en Wandelbeurs" travel fair. 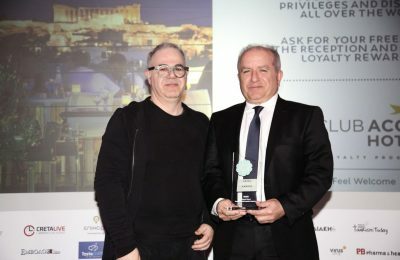 The Novotel Athens hotel has been honored with a silver award for its Le Club AccorHotels Loyalty program at the Greek Hospitality Awards 2019. 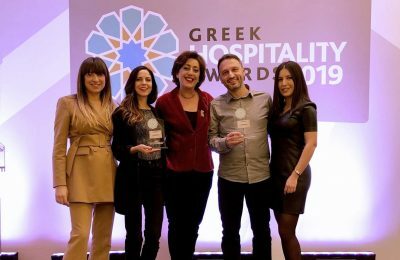 Greek digital marketing services company Tool won two silver awards at the Greek Hospitality Awards 2019 event that was recently held in Athens. 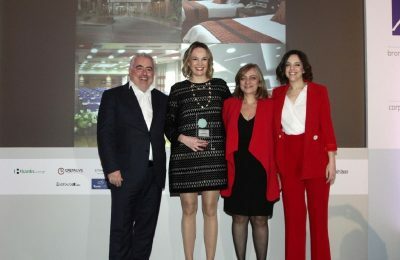 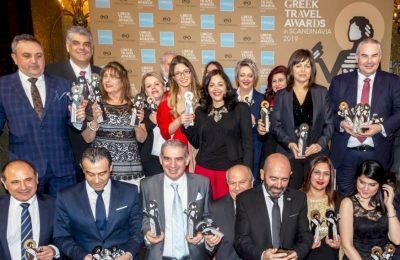 The Crowne Plaza Athens City Centre was named Best Greek MICE City Hotel at the recently held Greek Hospitality Awards 2019. 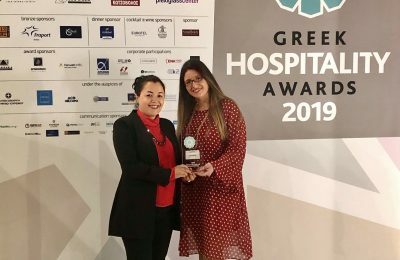 The Kallichoron Art Boutique Hotel, located on Astypalea, has been honored at the Hospitality Awards 2019 for its unique “Grandma’s Breakfast”. 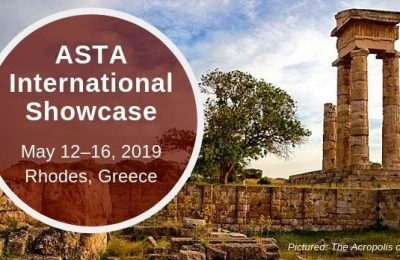 Ahead of the ASTA International Showcase event that will be held on Rhodes in May, an ASTA delegation recently visited the island to meet with local authorities. 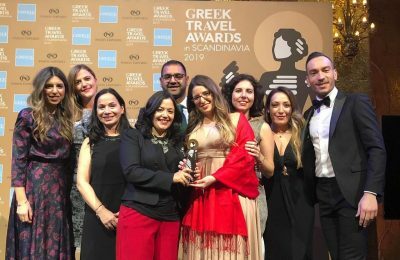 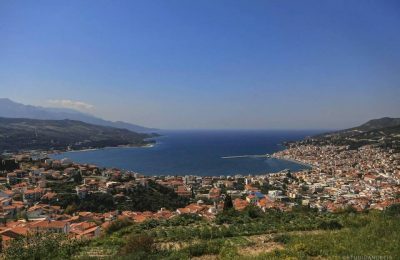 Scandinavian travelers voted for Samos as Greece's "Best Island Destination" at the Greek Travel Awards held in Stockholm, Sweden. 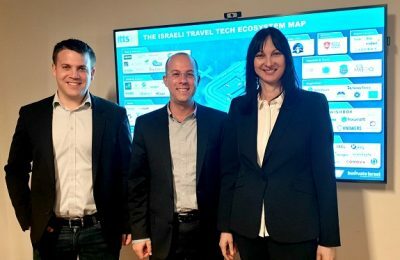 Israeli tech firms have expressed interest in working with Greece to promote tourism synergies through new technologies. 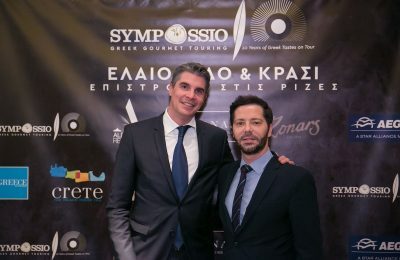 Aldemar Resorts’ Sympossio Greek Gourmet Touring, a collaborative project promoting Greek gastronomy, recently celebrated 10 years of Greek tastes on tour. 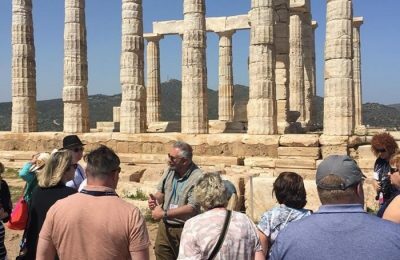 Greece is expecting the number of travelers from the US to Greek destinations to double this year on the back of a 25 percent rise in incoming US tourism in 2018. 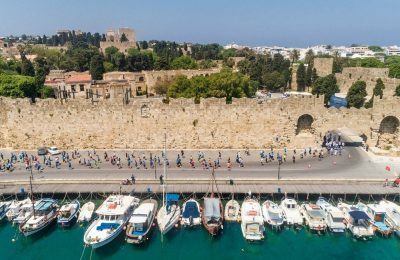 Blue Star Ferries and AEGEAN are supporting the 6th International Rhodes Marathon and will offer ticket discounts for those who will travel to Rhodes for the event. 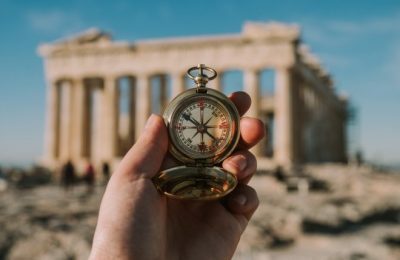 Investors have extended 2.4 billion euros in funding to Greek startups over the last nine years, according to research by Marathon Venture Capital. 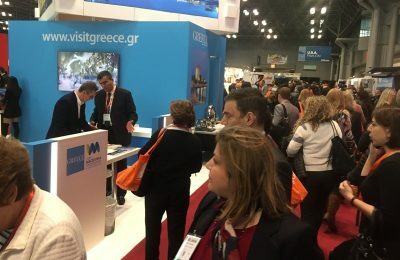 Aiming to gain a share of the US travel market, the Central Macedonia Region participated in this year’s New York Times Travel Show.